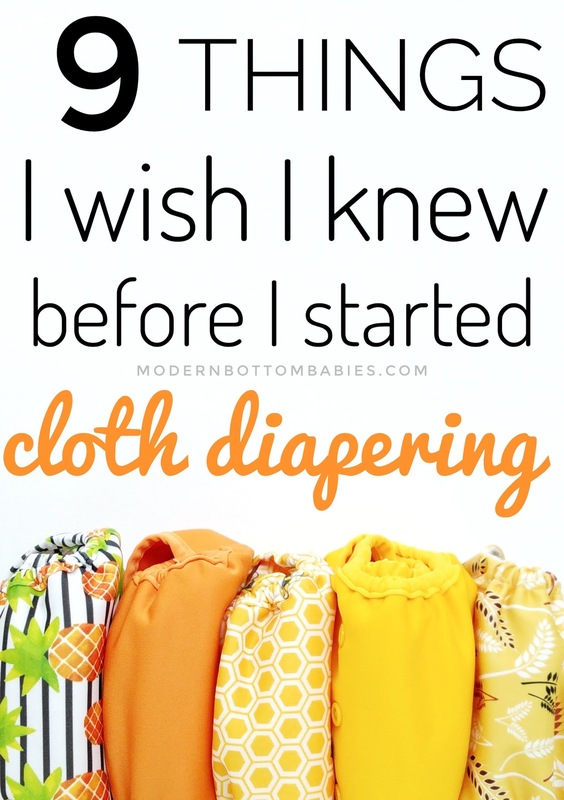 I started my cloth diaper journey three years ago, when I was pregnant with my first. I did half-hearted research, but when it came down to it, I was really just flying blind. I made some mistakes, and have definitely learned a lot since then. 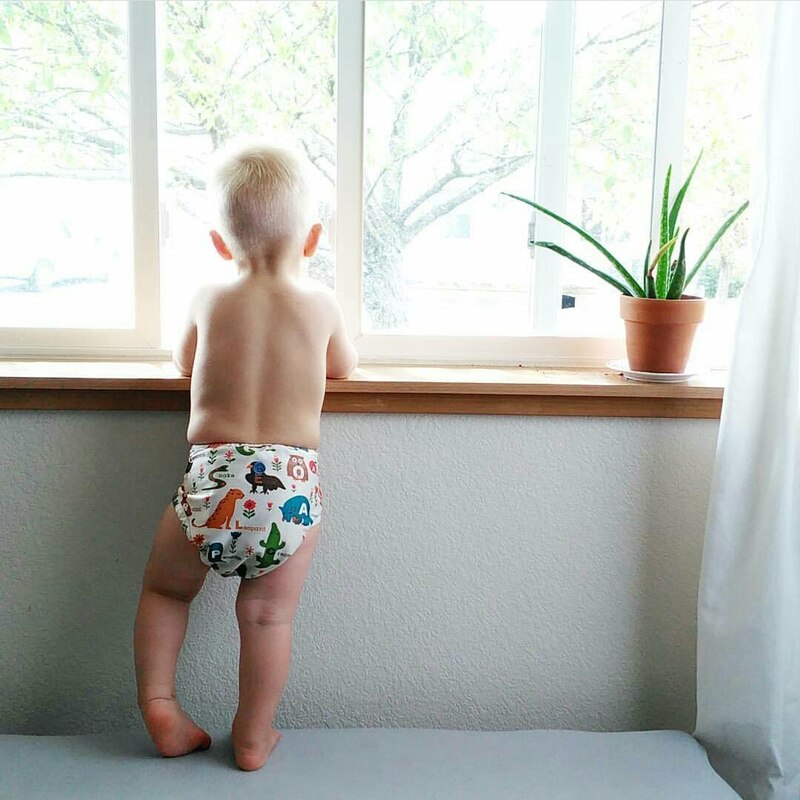 Two and half years, and two kids into cloth, I will say I know quite a lot about cloth diapering, from systems, to brands, to do's- and don't s.
1. Don't go brand blind. You are researching and find one brand you think you will like. You run with it, fill your stash, and ignore every other diaper out there. DON'T. It truly is best to test the waters. Try a couple different systems and look into more than one brand. I initially invested my whole heart and stash into something I don't even use anymore! We have a clear favorite now, but I will never go exclusive. I'm only making that kind of commitment to my husband. There's too many amazing diapers out there! 2. Use real detergent. I kept reading about "diaper detergents" or how you needed to use special detergents to clean your "delicate" diapers. Don't even with homemade "detergent" Just, don't. Diapers hold POOP. Your kid saturates them with PEE. They are dirty and disgusting. You need real detergent to clean them in modern washing machines. Diapers are made to withhold washing, that's the whole point of them! In fact, powder Tide is the most recommended detergent among cloth diaper brands. 3. Learn how washing machines work. I honestly don't even know how I washed anything before I used cloth diapers. I didn't understand settings, how agitation worked, why you would need to use different water temperatures. Now I feel like I have a degree in Laundry 101. Washing machines work by agitating the clothing together to get clean. 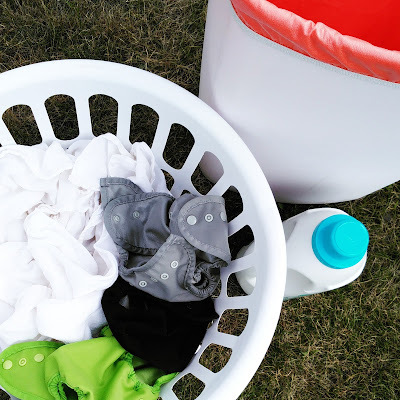 The surfactants in the laundry detergent penetrate the fabric and lift the yuck away (which is why it is so important to use real detergent, with surfactants). If there's too much water, or not enough water, the clothes won't agitate together enough to clean. Get to know your machine, your water, and your detergent. 4. Dive into the community. This was such a huge one for me! It took me well over a year into my journey to really dive into the online cloth community. Follow brands, follow other cloth diapering families, join cloth diaper groups. I have learned so much invaluable information in the time since, I cannot recommend this enough. It is a huge reason why I carry so much confidence in my cloth diaper knowledge. 5. It doesn't have to be all-or-nothing. Daytime cloth was always fairly easy to me. I never had issues with leaks or fit. Then I struggled, cussed, spent so much money, cussed some more, and endlessly washed bed sheets, trying to find a nighttime diaper. I wish someone had said to me: "you CAN use disposables at night, even if you use cloth during the day." It took me way too long to come to that realization. I still have not found the perfect (completely stink-free) nighttime system, but I did find one I love. Even still, we use disposable diapers a lot of nights. Mostly because changing overnight cloth diapers makes this pregnant mom super barfy. 6. Let dirty diapers breathe. I remember thinking, "Oh my gosh! Dirty diapers smell so bad!" because every time I opened the lid to pail, I'd be assaulted by the smell of them. Then I heard something very smart, and very true: the more your diapers can breathe, the less bacteria will build up, and the less they will smell. We've been lid-free for over two years now, and there is zero smell coming from our diaper pail. 7. Diapers die. This is a sad fact of life. Cloth diapers can last a long time if you are good to them and they are in a large enough rotation. But they all will come to the end of their life some time. I bought used diapers, and the elastics become shot (actually usually an easy fix), and PUL began to wear. They just got sad. 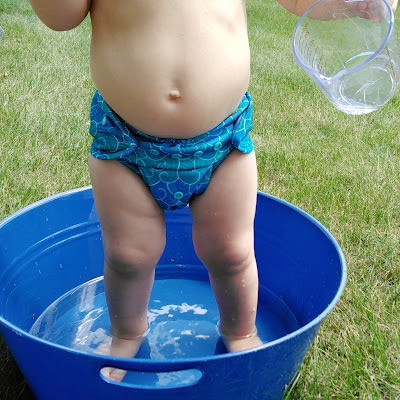 Diapers with bad PUL can be used for swim diapers, or re-purposed for parts. 9. Take everything you read with a grain of salt. When it comes to the internet and cloth diapers, I've seen it all. From misguided myths, "you can't ever use diaper cream with cloth! "- to just plain crazy, "sanitize your diapers in your dishwasher!" Unfortunately, a lot of my bad learning experiences have come from things I read online. Fortunately, there is also a lot of amazing, educated cloth diaper users and groups out there. When in doubt, you can always contact your cloth diaper manufacturer for advice! Cloth diapering can have a learning curve when you first begin, but it truly is best to just jump right in and learn more as you go! Thanks this was really helpful. I haven't started cloth diapering yet because I can't seem to find the right size to fit my boy. He is 11months now and wears size 4 to 5 year old clothes because he's tall and bulky and weighs 33pounds. There is only one size larger disposable daiper in the stores and they are only pull ups and not adjustable. I have no idea where to start looking for cloth daipers for toddlers since I have to buy everything in bigger sizes for my boy. Can you recommend some websites or brands I could try?